Quantity Surveying Services— Ridgeways provides a full range of traditional quantity surveying services, drawing on traditional skills gained over many years in the industry and latest business practice such as Building Information Modelling. Our professional services include the preparation of feasibility estimates and development appraisals, competitive tendering and negotiation, procurement and contractual advice and producing bills of quantities or detailed and quantified schedules of work. 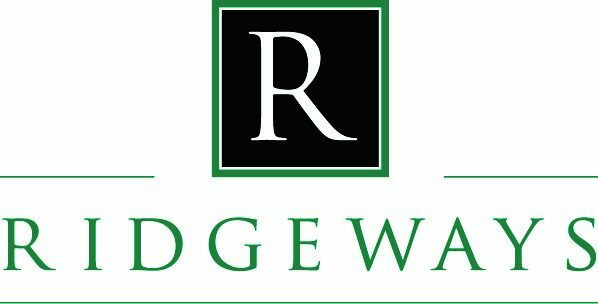 Commercial and Contractual Solutions— Ridgeways offer independent advice to help avoid, manage and resolve construction and engineering disputes. With sector-specific experience, our team of specialists are adept at anticipating, preventing and mitigating costly overruns and programme delays that can lead to disputes. Specialist Services— We thrive on making a difference and our portfolio extends to include a range of specialisms which we feel makes Ridgeways a unique service provider. These include: BIM, insurance loss, project monitoring surveyor, capital allowance, insolvency consultants and energy management. We operate in a number of sectors, including: commercial, residential, educational, healthcare, leisure, ecclesiastical, defence@ and infrastructure. Due to our skill set we can act for private clients, developers, main or sub-contractors within these sectors, priding ourselves on our dedication to client care and exceptional service provision.